Researchers studying middle-aged fruit flies have improved the insects’ health substantially and slowing their aging significantly. They believe their technique could someday pave the way toward delaying the onset of Alzheimer’s disease, Parkinson’s disease, cancer, cardiovascular disease, stroke, and other age-related diseases in humans. Their approach targets the cellular power houses, called mitochondria, which control the cell growth and death. Mitochondria frequently sustain damage as part of the aging process, and cells can’t always remove these damaged organelles, which then become toxic as they accumulate in the muscles and the brain and other organs. This buildup contributes to a broad variety of age-related diseases. 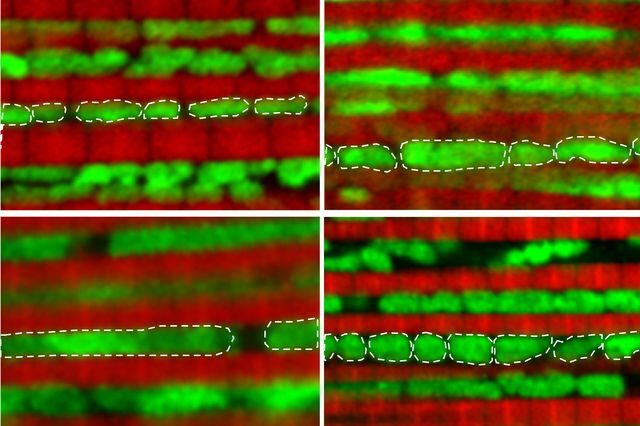 In this study, published in Nature Communications, the researchers found that the mitochondria in fruit flies changed shape, elongating as the insects hit middle age. The team broke damaged mitochondria up and removed them, which caused the flies to be more energetic and live 12 to 20 percent longer. Perhaps even more excitingly, the scientists discovered key cellular components of the process of mitochondrion elongation and removal. When they increased the levels of a protein called Drp1, this broke down the mitochondria, allowing them to be removed through a process controlled by the Atg1 gene. The scientists also switched off a protein called Mfn so the mitochondria were unable to fuse together into larger pieces, which also improving the health and extending the lives of the flies. These newly discovered cellular mechanisms could potentially be targeted in humans with future anti-aging drugs. The fact that this approach was effective within a short time is particularly significant because long-term use of almost any drug can be harmful. 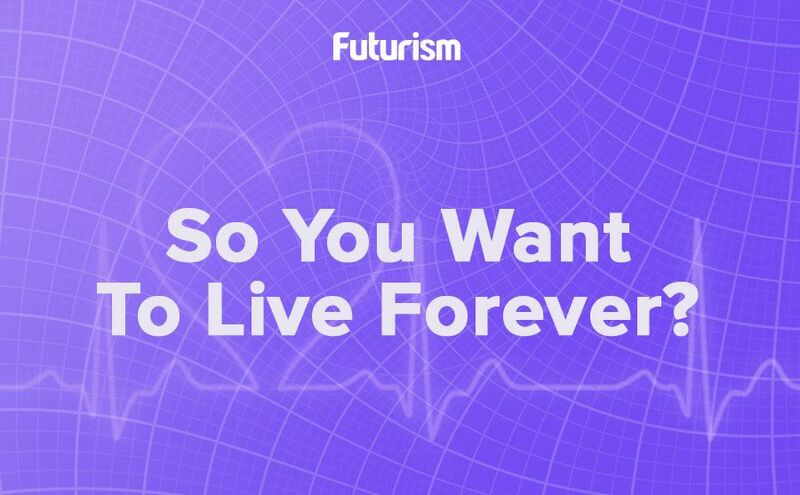 This research joins a host of other studies seeking to extend the human lifespan, which some researchers believe may ultimately be limitless.